When you hit bottom in politics, you have only yourself to compete with for King of the Muck. In which case, put a crown on the Pillsbury Doughmagogue -- Nebraska Gov. Dave Heineman. 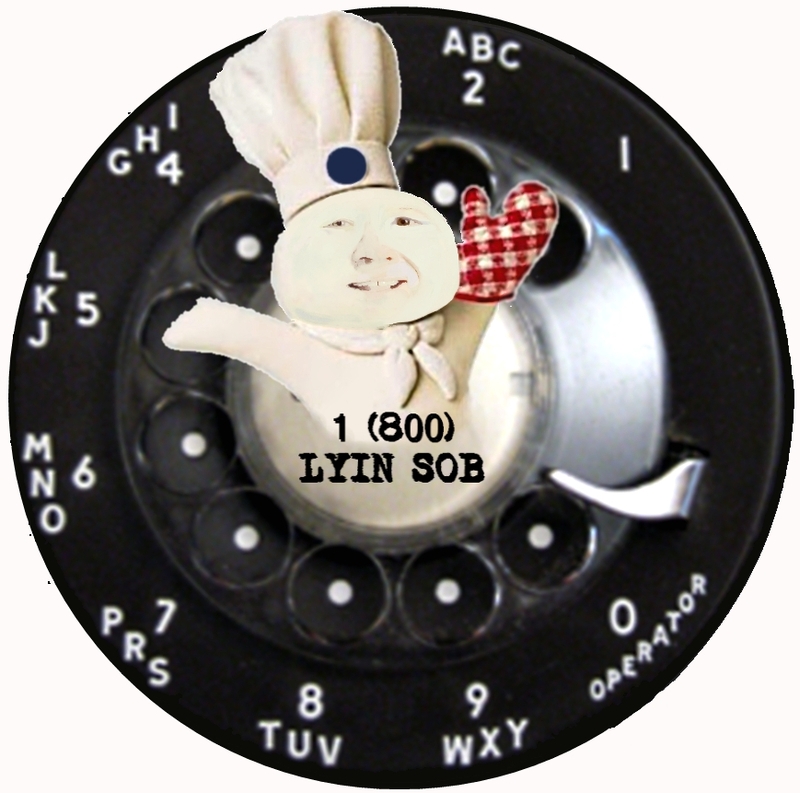 And if you're an all-'Mercun mouth-breather, the king wants to hear from you at 1-800-LYIN SOB. He's ready to talk "illegals" and "anchor babies" if you are; the fewer actual facts, the better. 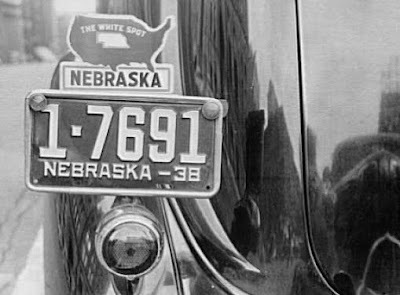 And know that your "pro-life" monarch -- the one who vetoes funding for prenatal care for poor fetuses -- has what it takes to once again make the Cornhusker State (both in taxes and in complexion) "the white spot" of America. Sorry . . . 'Mercuh. As promised, Gov. Dave Heineman on Friday vetoed a controversial bill that would restore prenatal services for illegal immigrants. But the pro-life governor's veto message included a new and potentially explosive new charge: that some of the prenatal funds could find their way to a leading pro-choice organization, Planned Parenthood. A Planned Parenthood of the Heartland official said Friday that the organization doesn't provide prenatal services at its Nebraska clinics, which are in Omaha and Lincoln. Supporters of the bill, including some anti-abortion officials, said the charge was a last-minute attempt to derail an attempted override of the governor's veto. The Legislature's override vote on Legislative Bill 599 is scheduled for Wednesday. “This is nothing more than an eleventh-hour attempt to scuttle LB 599,” said Julie Schmit-Albin, the executive director of Nebraska Right to Life, the leading anti-abortion organization in the state. State Sen. Kathy Campbell of Lincoln, the chief sponsor of the bill, said she was “disturbed” that the comment about Planned Parenthood wasn't raised until after the measure had progressed through three rounds of debate in the Legislature. But Campbell said she did not think it would erode support for LB 599, to which 31 lawmakers gave final-round approval — one vote more than necessary to override the governor's veto. OF COURSE, there is that veto-proof majority thing in the Legislature. Sigh.